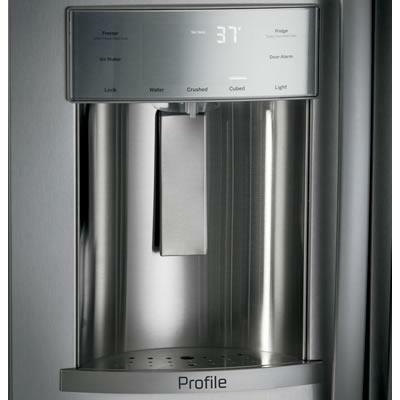 GE Profile™ Series 48" built-in side-by-side refrigerator is equipped with an external water and ice dispensing system. 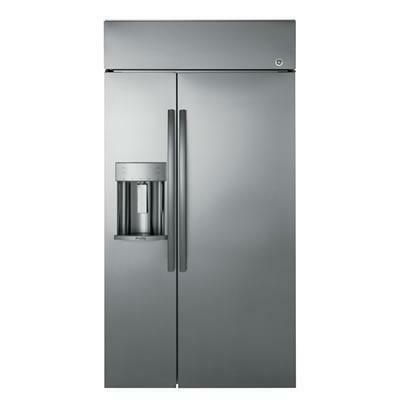 This refrigerator features LED lighting, advanced temperature management system and humidity-controlled drawers. 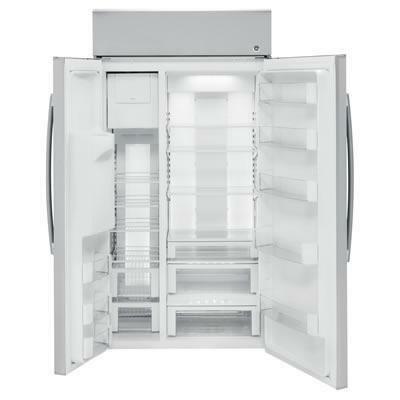 Total 28.7 cu. ft. / 0.81 cu. 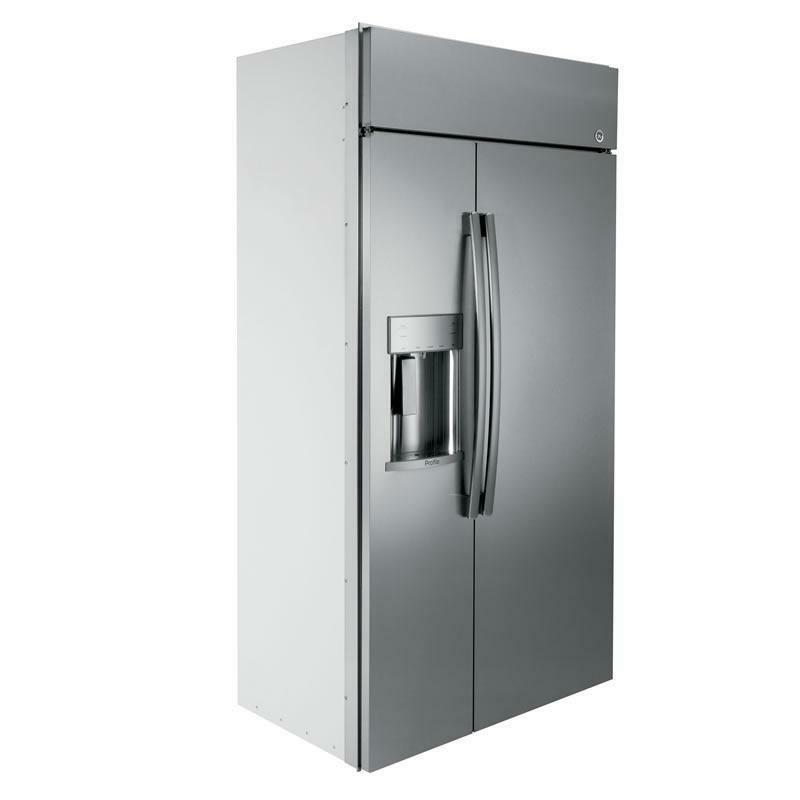 m.
Freezer 11.5 cu. ft. / 0.33 cu. m.